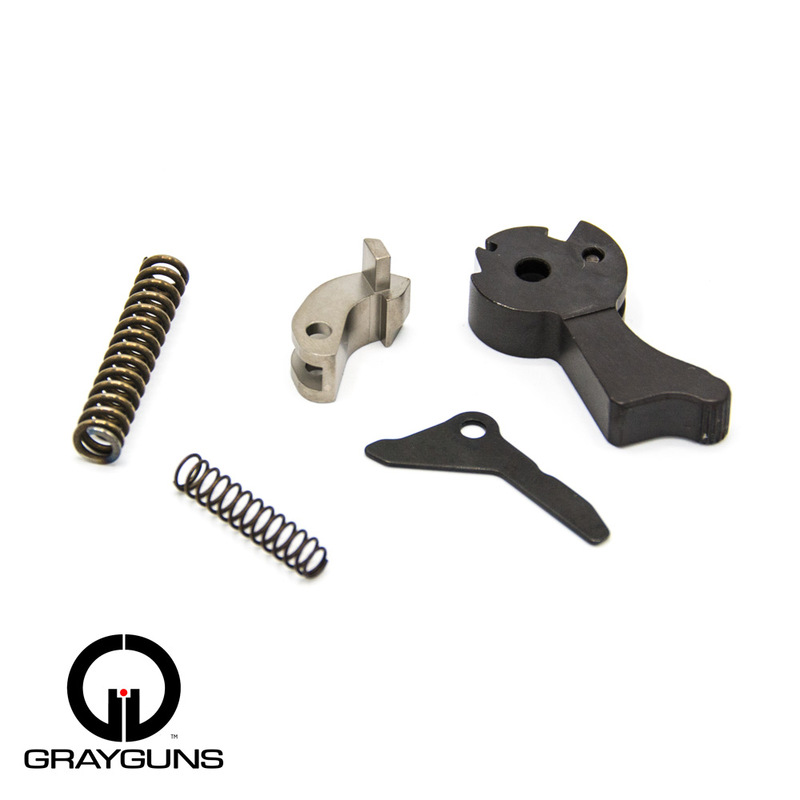 More than two years ago, Grayguns released their first action enhancement drop-in kit. It was designed for the SIG Sauer® P-Series traditional double action (DA/SA) pistols. Bruce Gray wanted to provide buyers an excellent “trigger job” without having to send the pistol off to the team in Oregon. The introduction of the original P-Series Perfection Action Kit (P-PAK) was very well received. 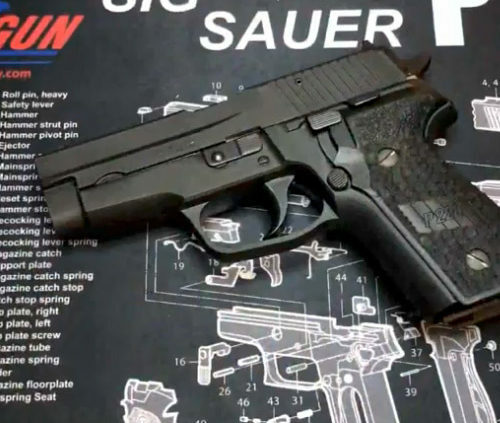 It led to a relationship with SIG Sauer where Bruce’s P-Series Precision Adjustable Intermediate Trigger was included in the inaugural launch of SIG’s Legion pistol series. 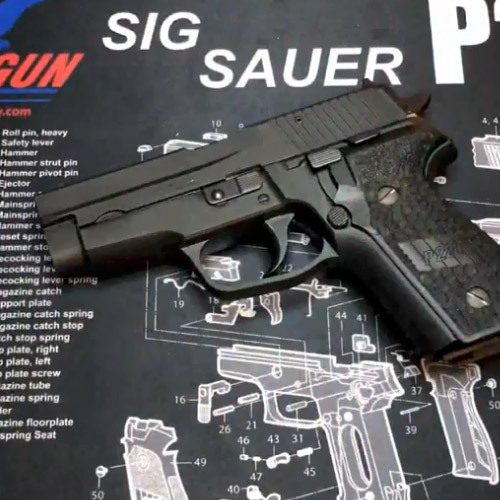 The trigger was provided to SIG by Grayguns and installed in all DA/SA Legion pistols including the P229, P220 and P226 manufactured prior to last summer. Newer models have the same trigger design, licensed to SIG, and manufactured by SIG. Last fall, Grayguns released the second generation P-PAK. It was redesigned from the ground up to incorporate SIG’s short reset trigger system. The kit’s price was also reduced, and a variety of options are available. First, you can select from a competition or self defense version. The primary difference is the sears, but the competition kit also includes a couple of performance spring updates. Next up is your trigger. The kit will work with the stock SIG trigger that comes with your pistol. Many will want to take advantage of one of three options to suit your own preference. You can select the same trigger provided with the Legion pistols featuring over-travel adjustability (P-SAIT), the Dual Adjustable Straight Trigger or the Dual Adjustable Curved Trigger. Kits can be installed by enthusiasts familiar with the pistol’s inner workings. OpSpec Training features an armorer’s DVD that will help you with the installation. You can also have a local SIG armorer install the package. As I mention in the video, the real benefit after installation is the smooth and lighter double action pull. Any stacking or hesitation previously experienced is pretty much gone. The most expensive part of the kit is the hammer. It’s a beautifully machined part designed to last a lifetime that is obviously expensive to manufacture. The hammer does help a bit with smoothness, but for those looking for a less expensive option, Grayguns is offering their Short Reset Trigger (SRT) Kit. The SRT Kit – like the P-PAK – is designed to reduce reset travel by 70 percent when matched with a Grayguns trigger. It comes with the self-defense version of the sear and again, you can select the trigger based on your preference. The Self Defense or Competition Kit is available at the Grayguns website for $240, with triggers available between $39 and about $50. The SRT Kit is $70.